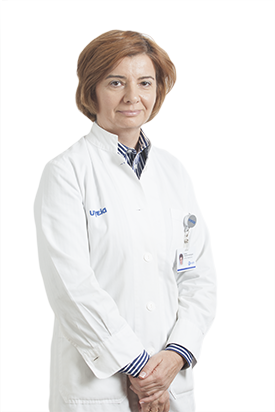 Clinical education in ICU,”Evaggelismos” Hospital, Director Prof.H.Roussos. Resident of Internal medicine 1st internal medicine clinic, General Hospital “Laiko Nosokomeio “, Athens 1992-1993. License to practice medicine , Perfecture of Ioannina. Resident of internal medicine –Oncology clinic- Director Prof. K. Alexopulos 04/1995-04/1996. Resident of internal medicine ,5-th Internal Medicine Clinic, General Hospital “ O Evaggelismos”, Director Prof. G. Chalevelakis 04/1996-10/2000. Internist, clinical fellow (grade B) and (grade A) Vrakidou team-Internal Sector- Hygeia Hospital: 2003-2011. Consultant of Hygeia Hospital 09/2011- Present.